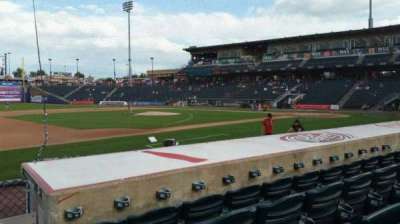 Great Venue and Great seats !! 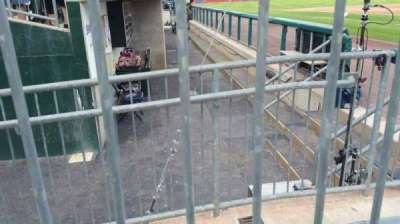 Fence would obstruct view if a child was sitting here. 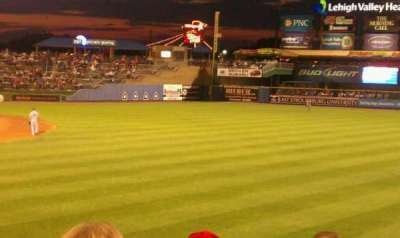 Railing and fence to the right partially obscure view of outfield. 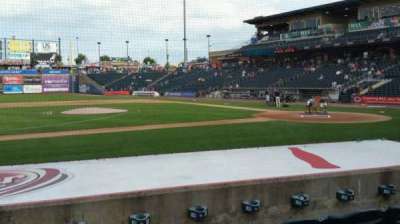 Seats 103 A 1 and 2 are next to 102 A 3, 4, 5, etc. 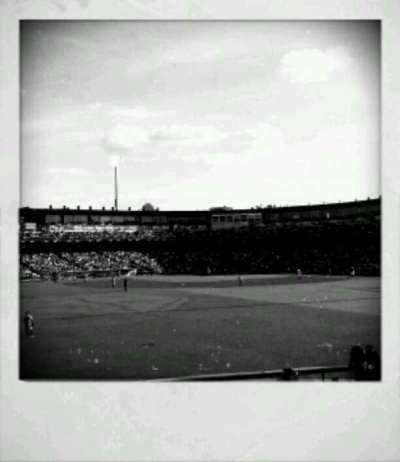 Great seat. 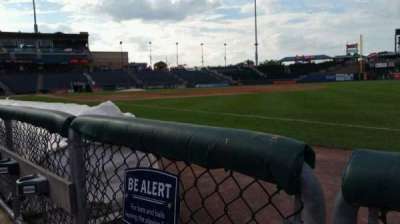 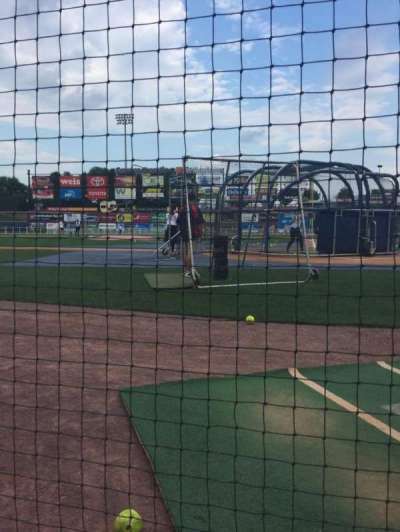 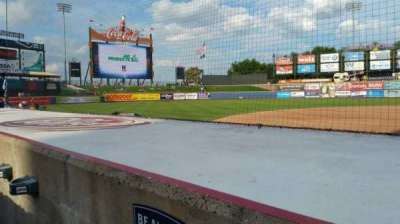 Netting was extended in front of this seat for the 2018 season. 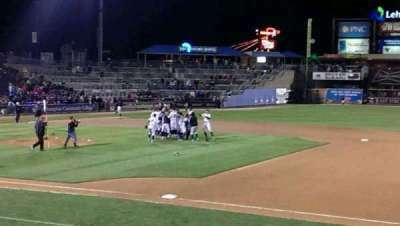 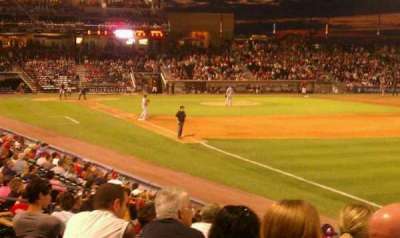 Very good view of the field and the players are very close to you. 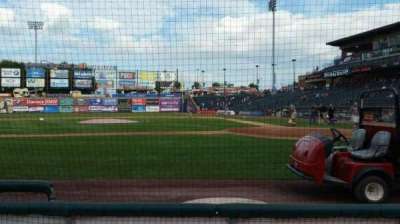 2nd row of section, in like Flynn. 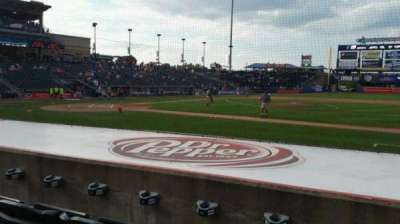 Row G is the third row back from the dugout. 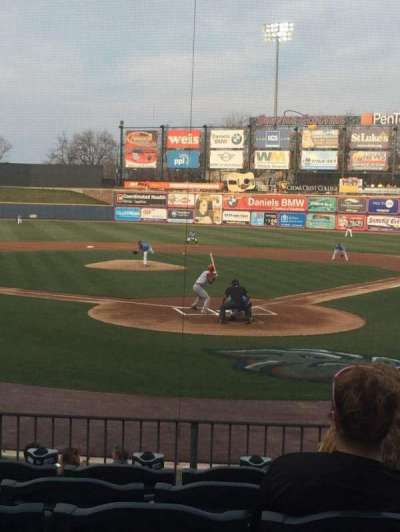 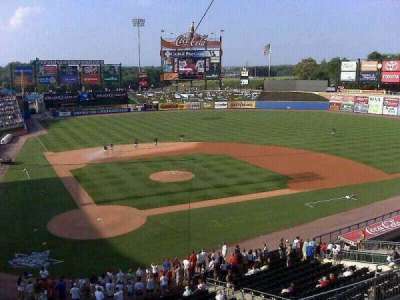 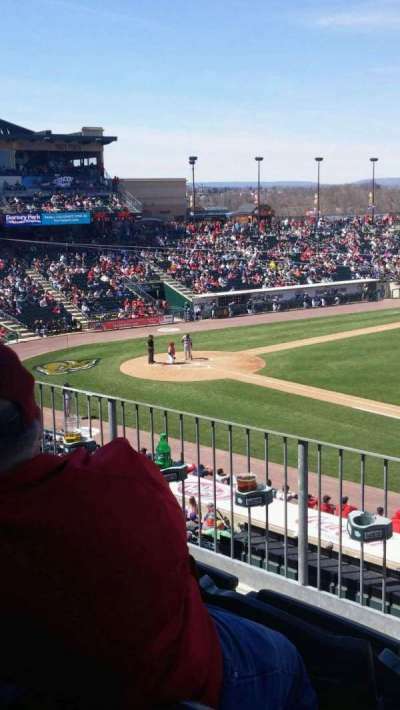 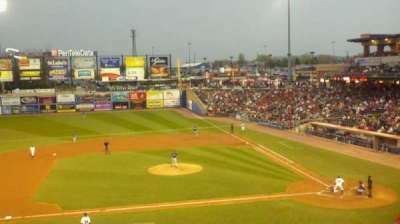 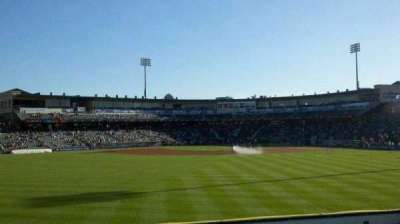 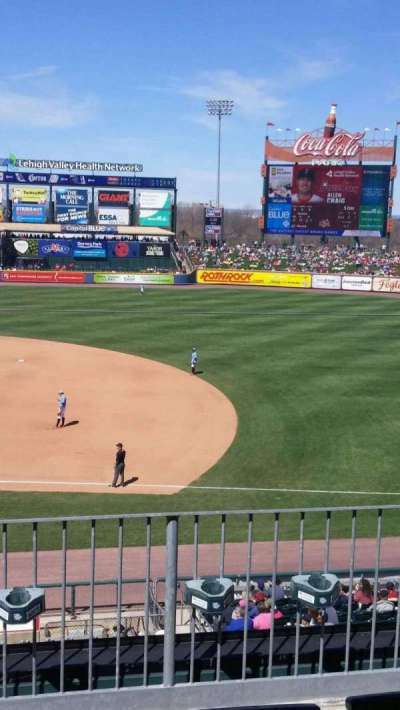 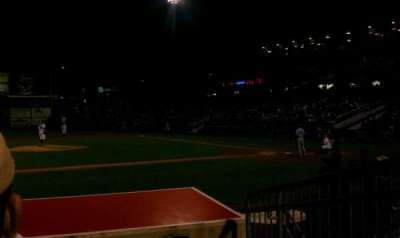 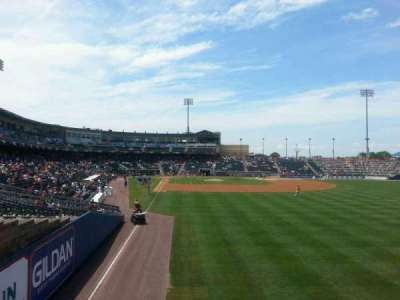 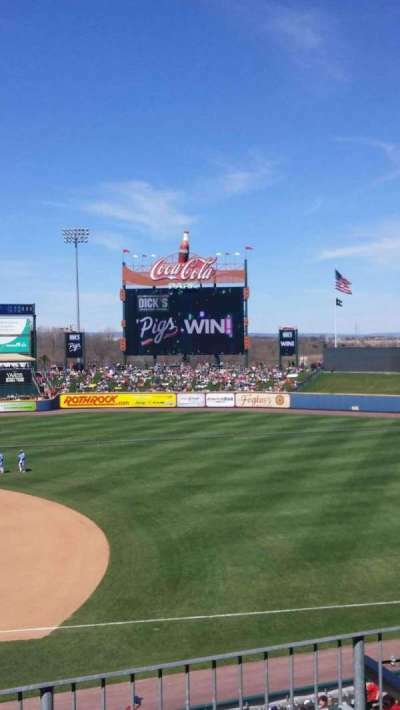 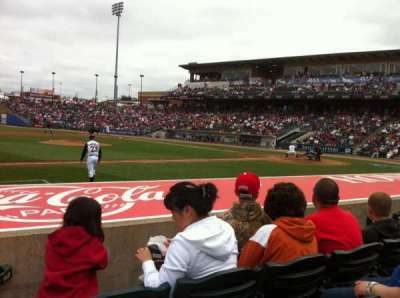 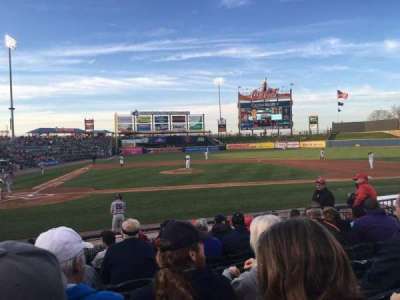 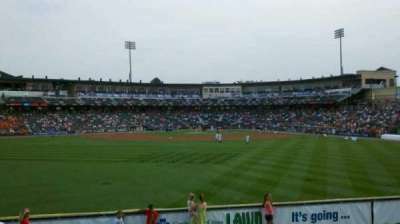 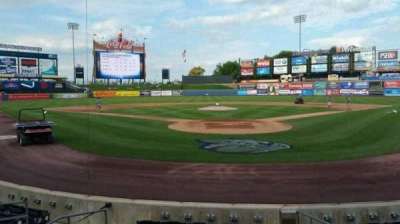 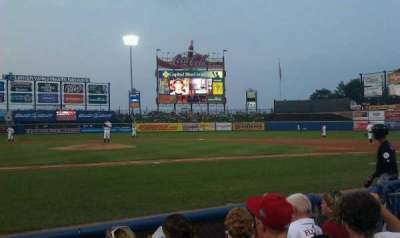 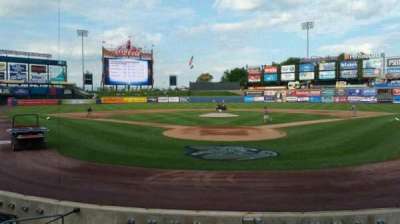 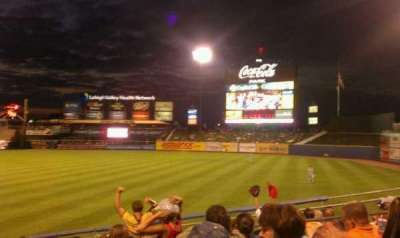 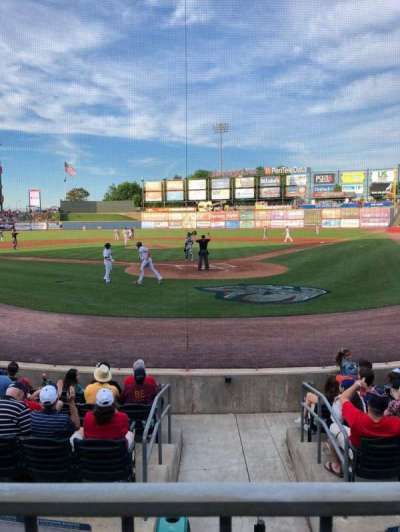 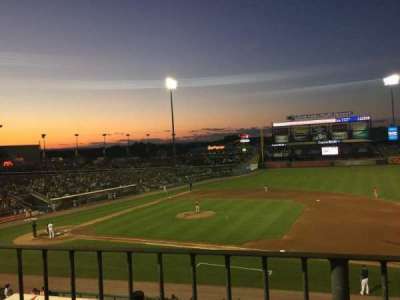 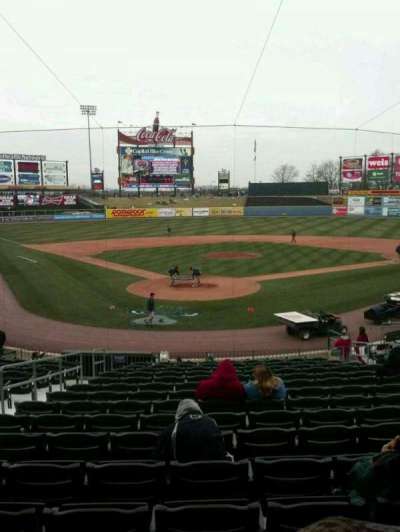 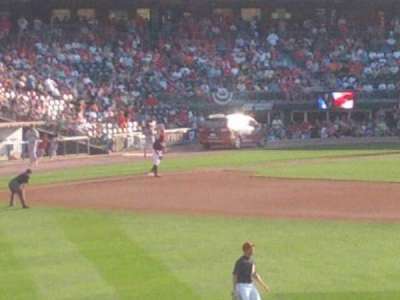 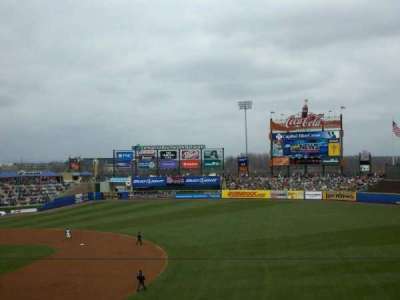 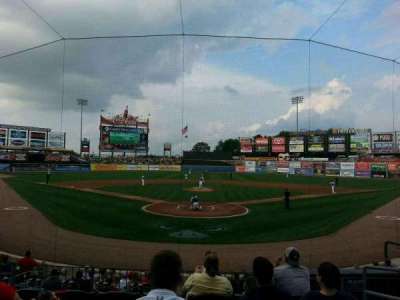 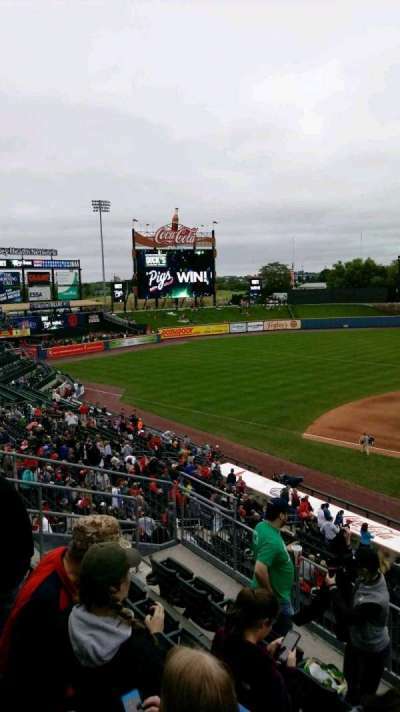 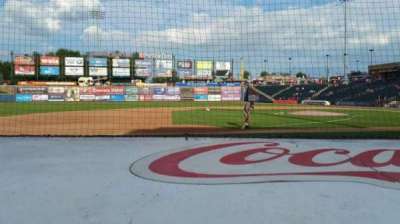 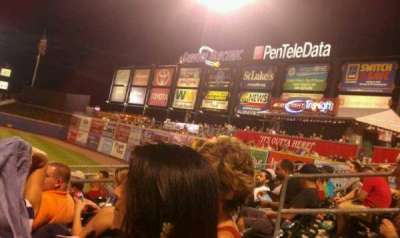 Great view of the Ironpigs new video board! 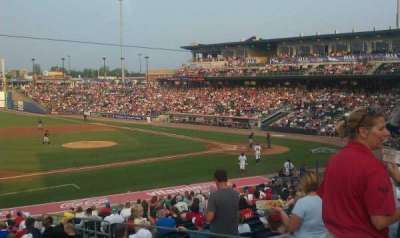 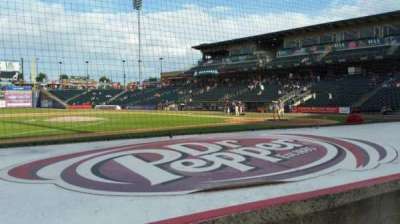 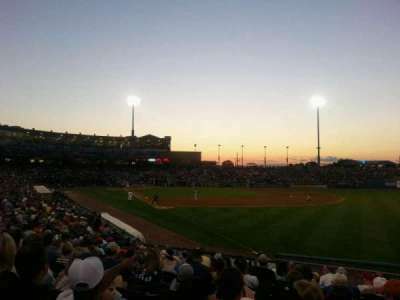 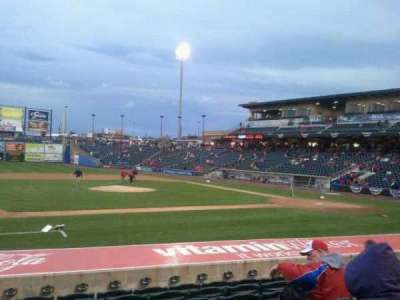 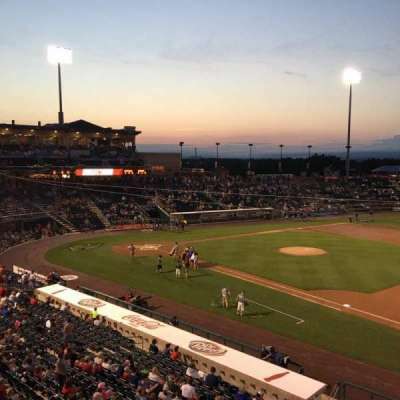 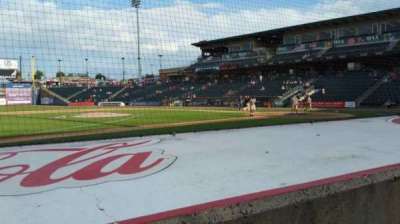 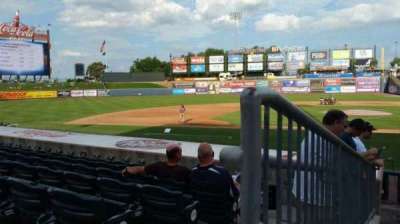 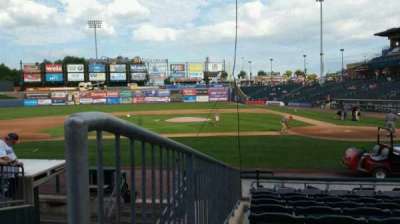 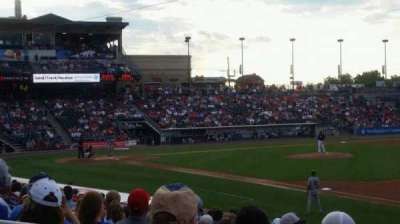 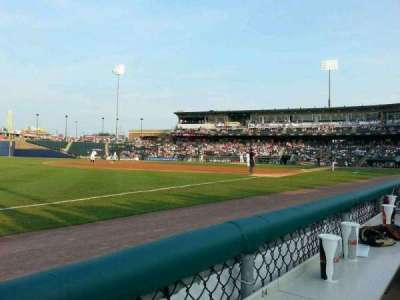 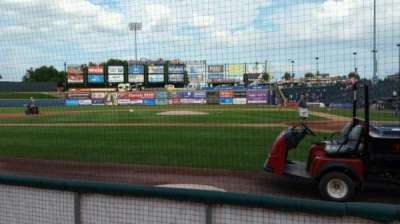 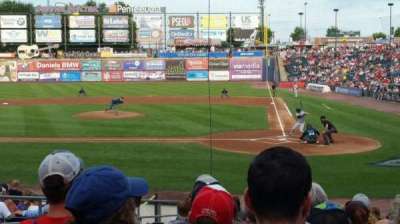 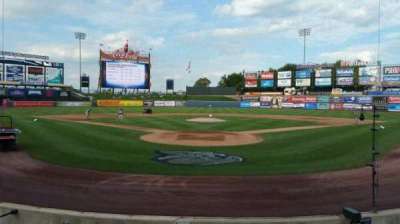 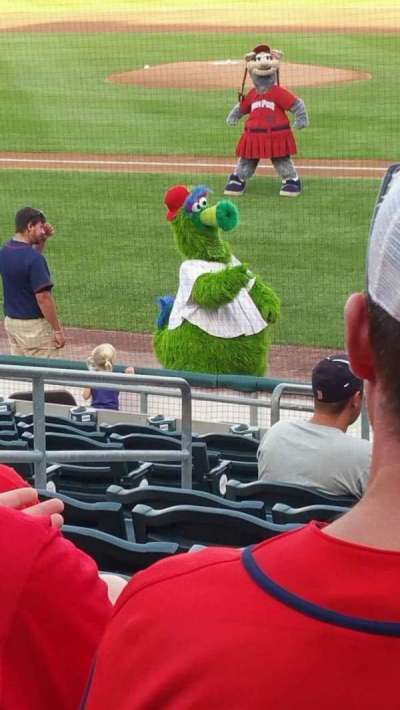 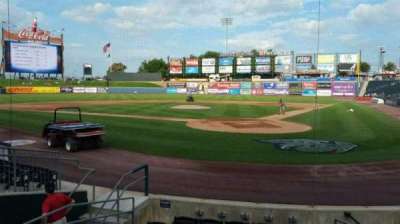 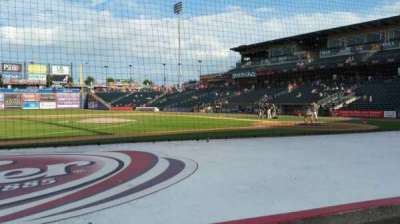 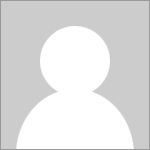 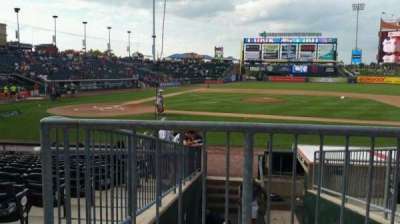 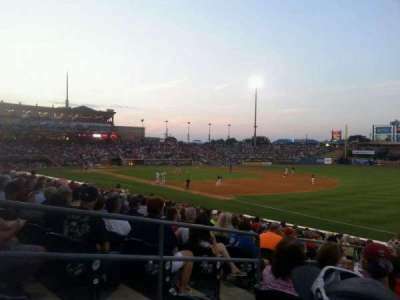 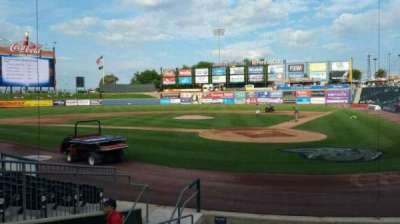 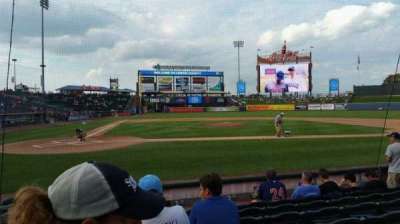 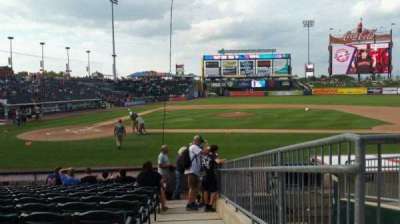 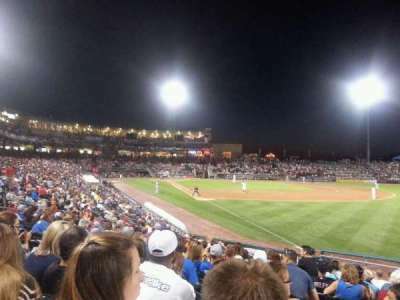 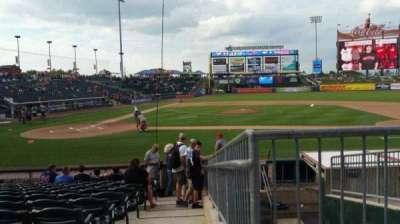 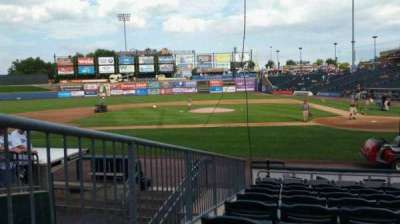 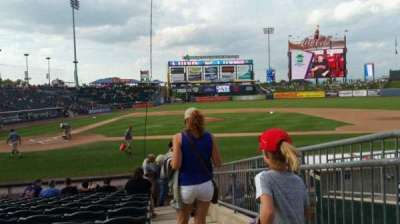 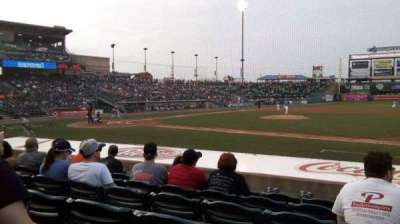 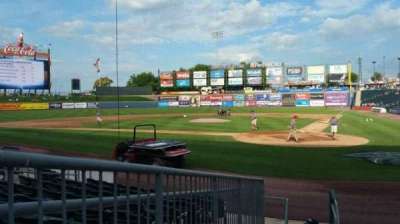 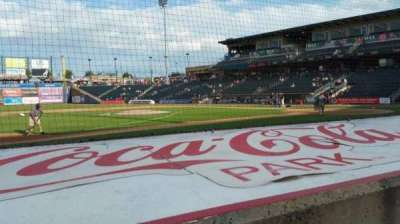 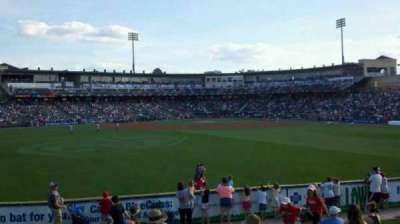 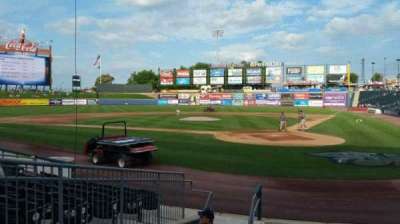 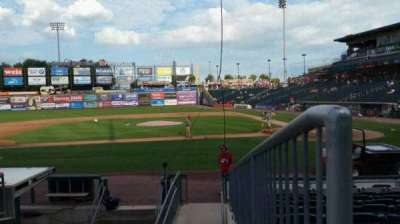 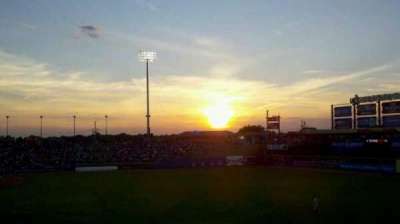 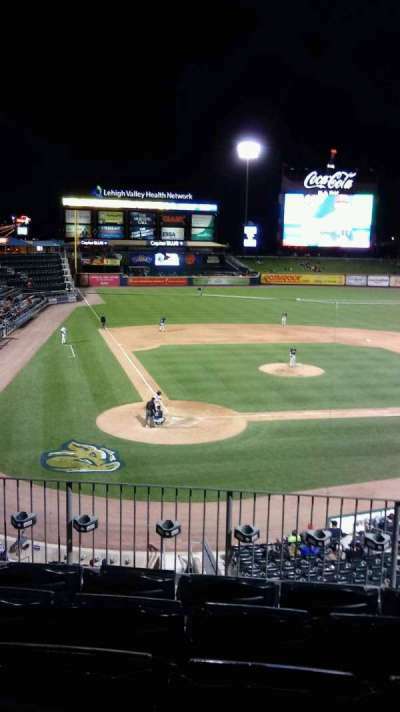 Club seats are amazing for Ironpigs games! 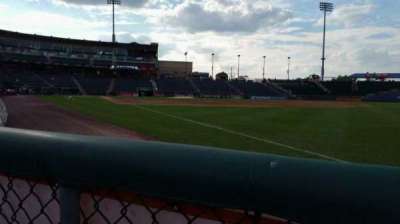 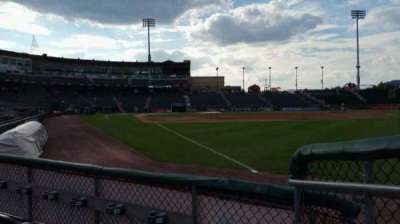 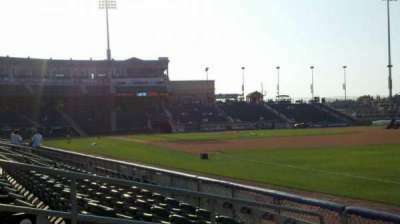 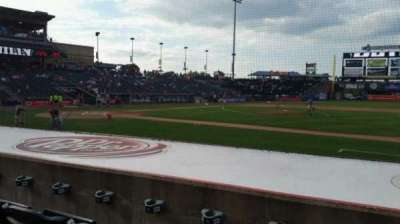 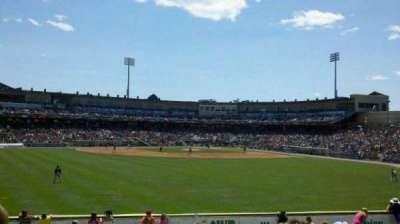 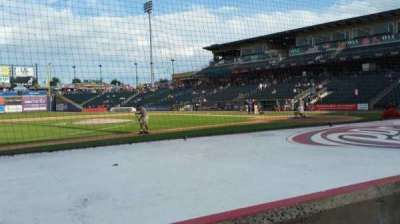 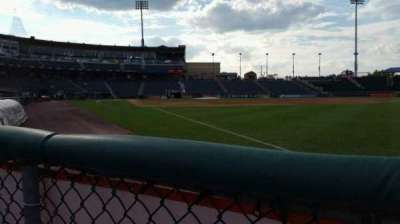 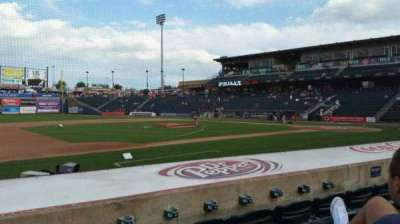 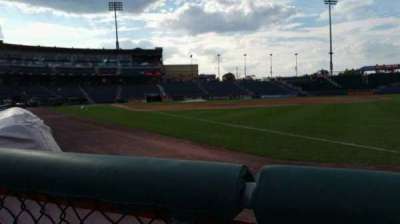 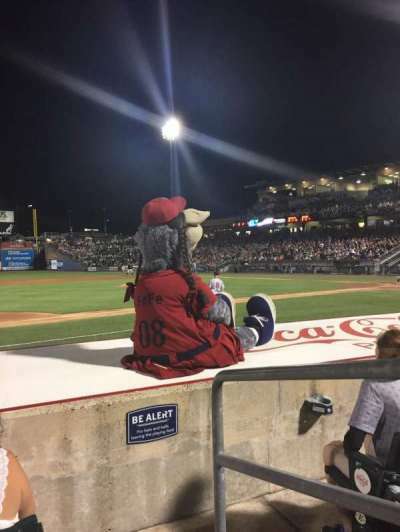 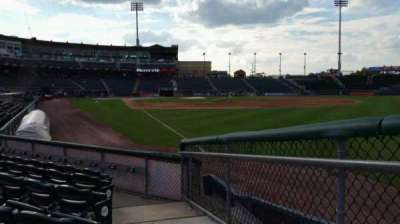 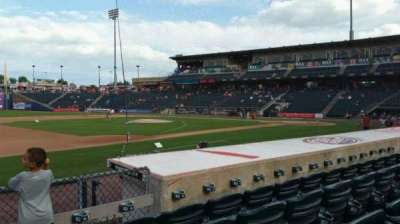 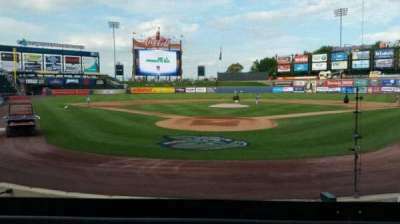 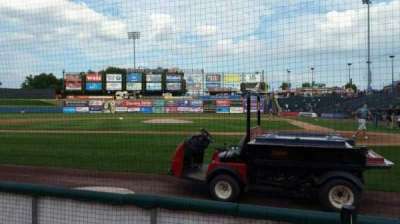 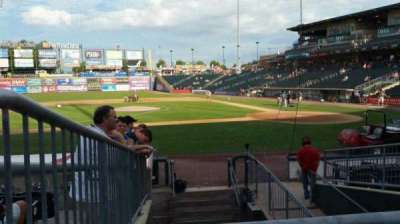 Ironpigs Club seats are wonderful! 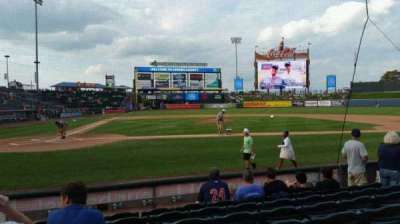 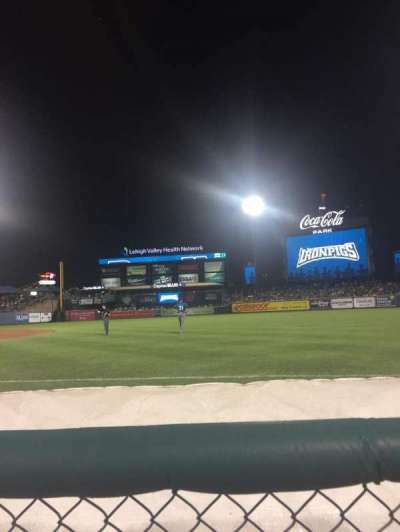 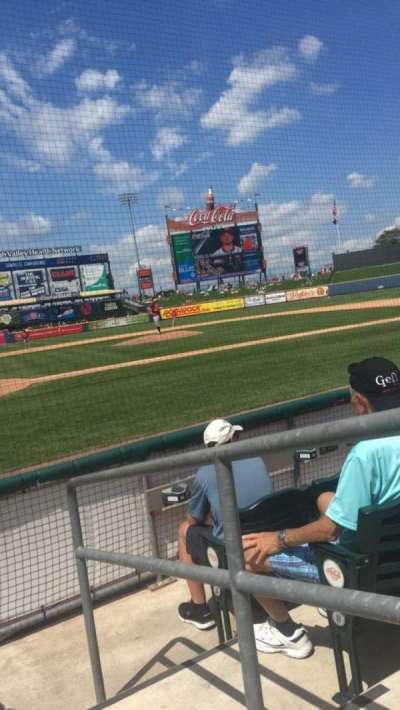 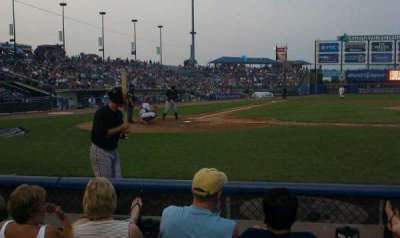 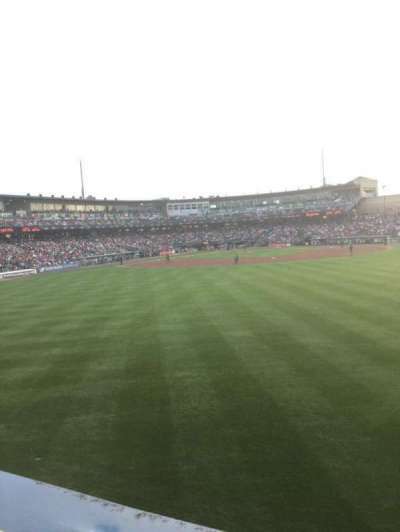 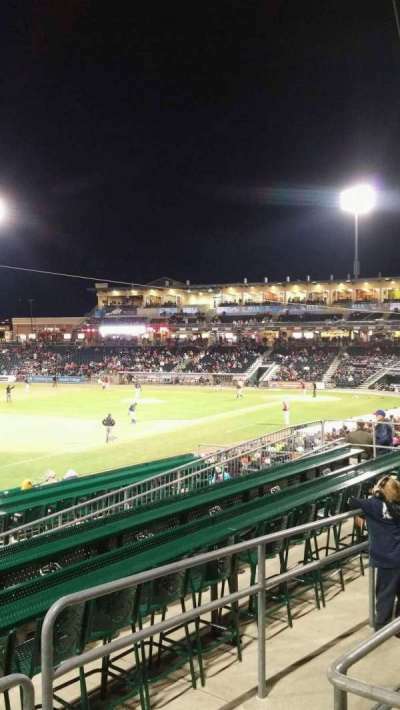 For $28, you can get these seats and an all you can eat buffet!